Student-Centered. Teacher-Powered.College-Ready. We Are ALC. ALC offers the only SAS Program in the Belmont Zone of Choice. 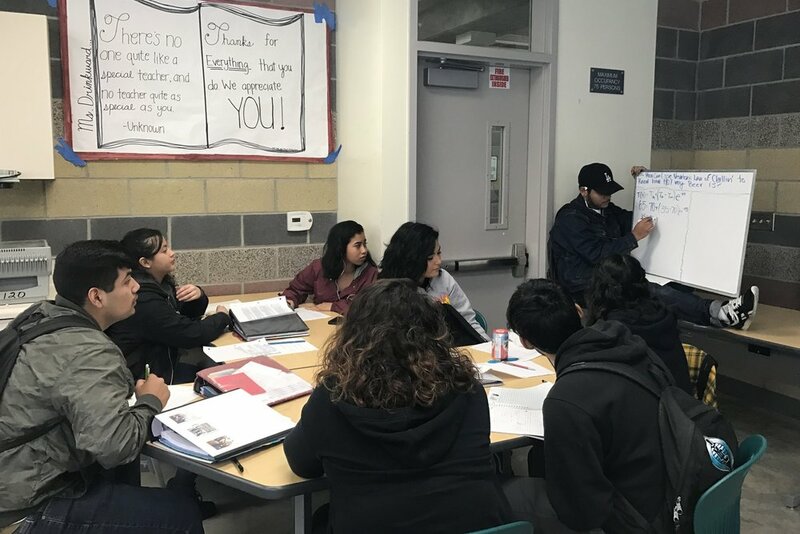 Students who have been identified as Gifted are given advanced coursework including a full slate of AP and Honors courses in addition to college courses offered by LACC. 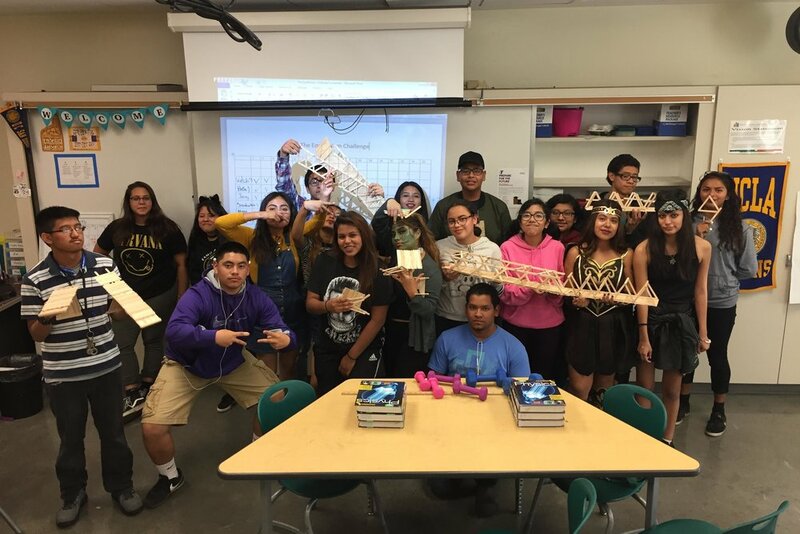 ALC offers the only AVID program in the Belmont Zone of Choice and is the only AVID program in all of LAUSD designated as an AVID Site of Distinction. ALC is AVID school-wide and uses the AVID learning strategies in every class. The Leadership Development program is unique to ALC. This partnership with dozens of local organizations and non-profits allow our students to tap into their leadership potential and discover all of the opportunities available to them. "ALC provided me with endless opportunities to succeed by giving me the tools to be successful."